Call to enroll for 2019-20 school year. Limited space available. 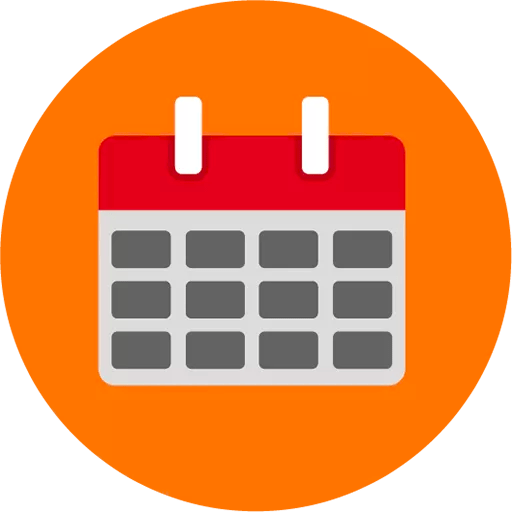 A wait list has been started for kindergarten only for the 19-20 school year; call to be placed on the kindergarten waitlist. All other grades (1st through 5th) still have limited space available. Durango Montessori provides a very Human Education in this Digital Age. The Montessori method fosters a natural curiosity in the world around us. No electronics needed! 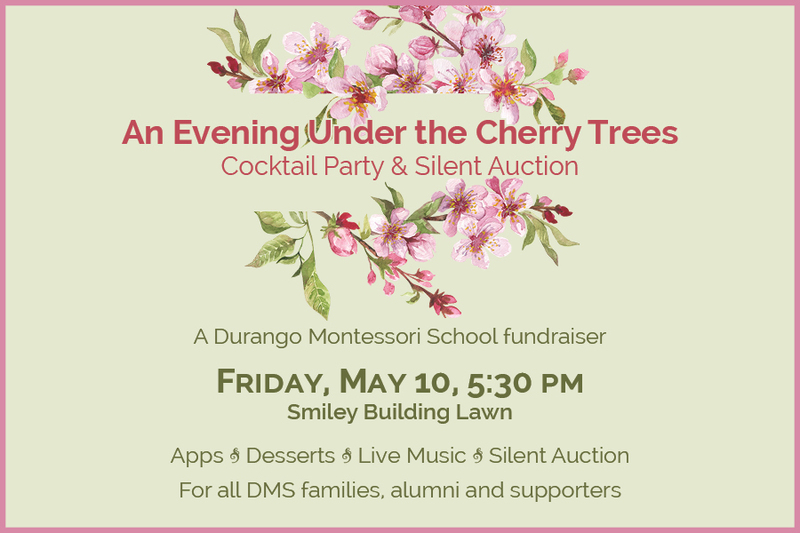 Durango Montessori - a tradition of excellence, creativity, peace and community service since 2005! DMS is a TreeRing Green Yearbook School! Click the Amazon logo to have DMS receive .5% back from any purchase you make by shopping at Smile Amazon! Durango Montessori does not discriminate against individuals regardless of race, color, religion, sexual identity, or ethnicity. SIGN UP FOR PIZZA WEDNESDAYS! © Copyright Durango Montessori 2018. All Rights Reserved. Proudly powered by WordPress Theme: SKT Charity Pro.